Apple didn’t say how much they acquired Shazam for but sources tell TechCrunch that it was close to $400 million. It was also reported that Shazam was previously in talks with both Snap Inc and Spotify. 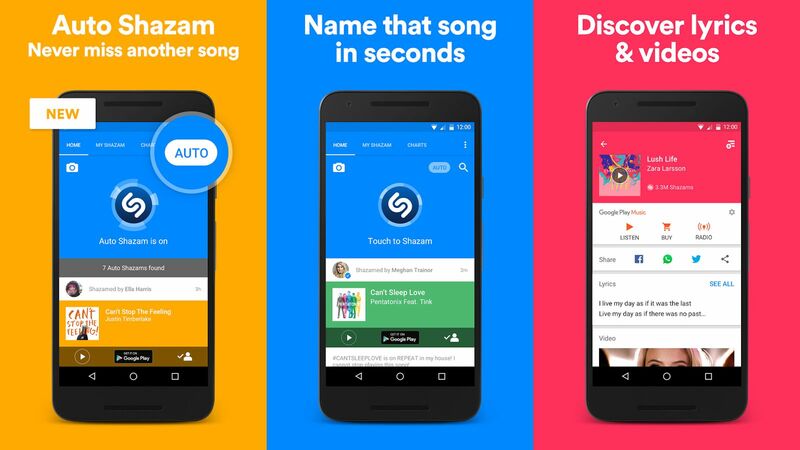 Shazam’s basic premise is music recognition, people use their app to record a clip of music that is being played and it’ll be matched to Shazam’s database to tell you what you’re listening to. The company’s app has been downloaded over 1 billion times. At this point, it’s unknown what Apple plans to do with Shazam, Apple could be planning to integrate Shazam’s technology with Apple Music in some way.